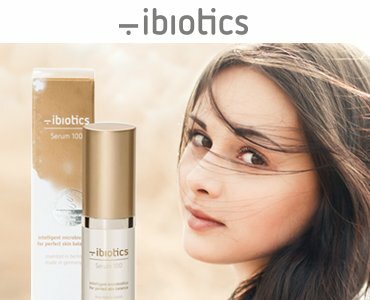 For dry skin, brittle skin, greasy skin, against skin irritation or inflammation: For almost any possible skin condition or symptom, cosmetics such as lotions and creams are available which are supposed to help us keep our skin healthy and protect it from bacteria and other allegedly harmful substances. But our skin needs bacteria. Among others, the skin’s natural acid mantle (its pH value) depends on colonies of healthy bacteria. Many soaps, creams, or sprays not only kill harmful bacteria but also those which inherently exist in our bodies and on our skin and provide protection. Nurturing and repairing this natural bacterial barrier and in this way the skin’s natural acid mantle – this has to be our goal. Indiscriminate use of lotions and creams in the firm belief that this constitutes good skincare often means ignoring the microorganisms which live on our skin. Yet they provide us with a healthy skin flora and by doing so have a significant positive impact on an individual’s wellbeing. This perception should drive the development and production of skincare products and cosmetics brands which meet the natural conditions of our skin. They have to make sure that the protective barrier established by natural bacteria is preserved and supported. 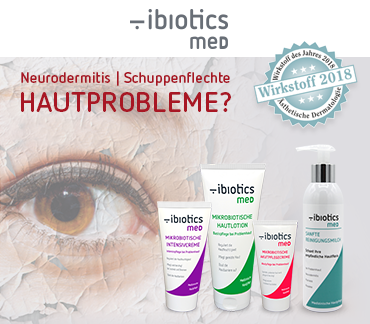 Healthy bacteria protect our skin.